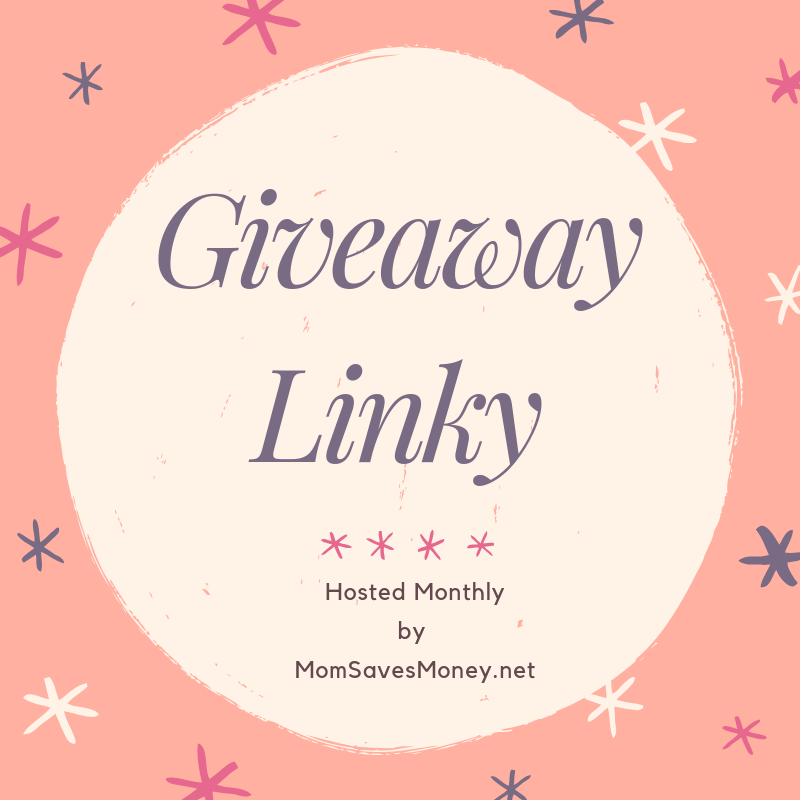 Giveaway Linky – October 2018! Enter to Win! List Your Giveaways! Are you hosting a blog giveaway? 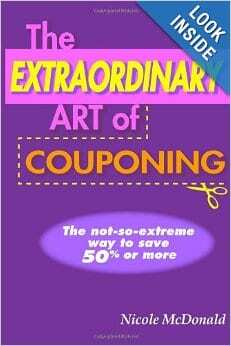 Share it here so all Mom Saves Money readers can enter. Please include a description of the prize, date giveaway ends, and the direct url to the giveaway. UPDATE – A new giveaway linky will be posted MONTHLY, instead of weekly. Check back regularly for new giveaway listings and come back November 1 for a new linky. Would love to win a gift card to help with holiday shopping!